A teenage passenger repeatedly punched a bus driver after he ordered him and his friends off his bus for his drinking and unruly behaviour. 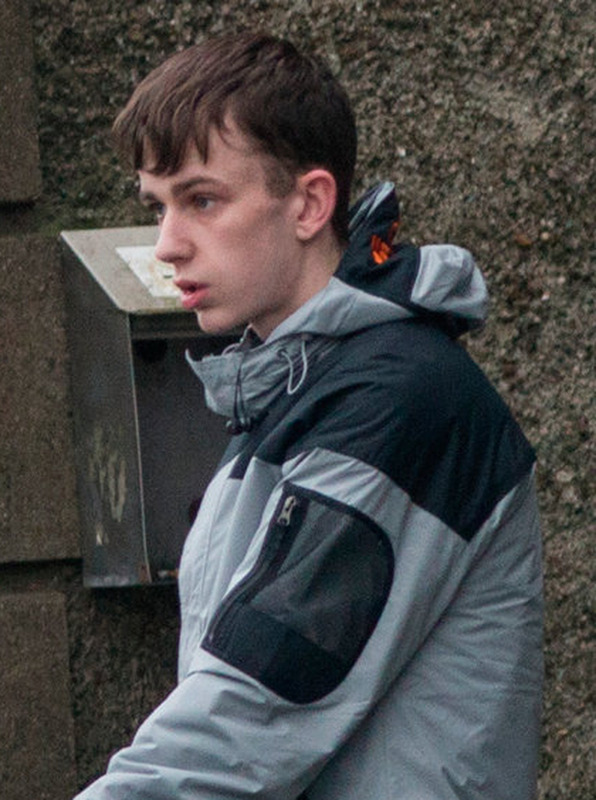 Jamie Cullen (19) also threw a rock at the bus, causing €1,800 worth of damage as the driver was forced to flee in the vehicle from the attack. The driver later told gardai that "all hell broke lose" after he poured out the defendant's alcohol. Judge John Cheatle adjourned sentencing to a date next month. He also ordered that gardai seek a victim impact statement from the bus driver. Cullen, of Stralem Crescent, Ongar Park, Clonee, admitted charges of criminal damage and serious assault last April 15. Gda Michael Doherty told Swords District Court that the bus driver had driven from Connolly Station to Dona- bate. Gda Doherty said Cullen, two other males and a female were on the bus. They were unruly, smoking and drinking. At Donabate Railway Station the bus driver let off the last of the other passengers. He went down to the defendant and his friends and asked them to get off the bus. They refused, and the bus driver took bottles of alcohol off them. He poured out the alcohol, and Cullen and his alleged acc- omplices then assaulted him by punching him repeatedly. Gda Doherty said the bus driver suffered some facial injuries. He said Cullen remained aggressive after the assault, and the bus driver claimed he was the main aggressor. Gda Doherty said the driver got back into the bus and drove to Donabate Main Street. Cullen had moved there with his friends and he picked up a rock and threw it at the bus, causing €1,800 worth of damage. The court heard that gardai obtained CCTV footage from around Donabate village and Cullen was later arrested and charged. Judge Cheatle said Cullen's solicitor may make a plea of mitigation on the next court date.